About Us | Green Earth L.C. A Landscaping Company You Can Count On for Quality Service! Green Earth L.C. has been in continuous operation since it’s inception as a sole proprietor ownership in November of 1979. In March of 1997, Green Earth Co. was incorporated as an L.L.C. and renamed Green Earth L.C. A subsidiary operation was registered in Nov. 1998 & named Green Care, which performs landscape maintenance operations under the corporate umbrella of Green Earth L.C. 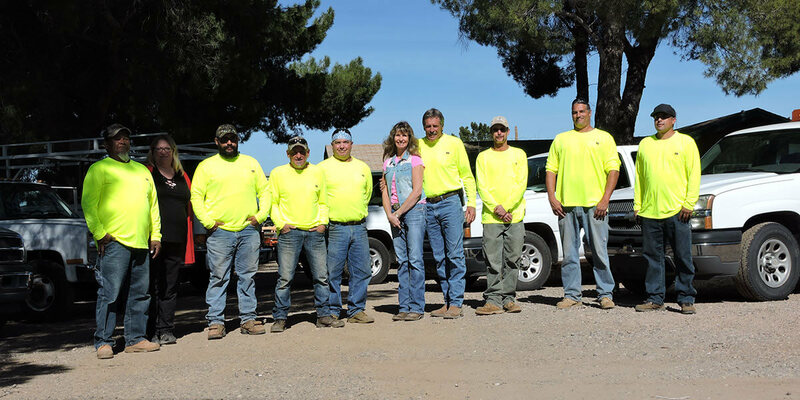 Dave Grondin, as owner, has been in the landscape trade since starting as a landscape laborer in Tucson Az. in 1972. Design, installation, & management are components of the industry and are ones in which over 40 years of experience define the current operation of Green Earth L.C. For Quality and Reliable Landscaping Service, Call 928-634-4375! Green Earth L.C. offers comprehensive commercial and residential Landscape Construction & Management in Cornville AZ. If you are in need of a new or remodeled Landscape project for your property, please give us a call! We provide Exceptionally professional work! 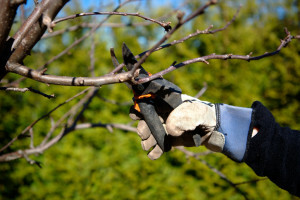 Customizing a landscaping service plan that will fit your needs and fall within your budget. We are fully Licensed, Bonded & Insured, and you can count on us! For more information, be give us a call today at 928-634-4375! Get your free estimate today! Green Earth is registered with the State of Arizona Register of Contractors license # 140608. State of Arizona Dpt. Revenue TPT#13038975, Dun & Bradstreet #04-777-3510. Licensed in the following cities: Camp Verde, 89322; Clarkdale, 86324; Sedona, 86336, 86339, 86340, 86341, 86351; Cottonwood 86326, & Flagstaff, 86001, 86002, 86003, 86004, 86005, 86011. Operating out of a 1/2 acre owned property in Cornville, Az. with; 1-owner. 1-office manager, 8-full time employees, & 2-3 seasonal employees, as needed. Every piece of equipment imaginable & 7 crew vehicles, We are able to respond quickly to job needs.